The speech interface may soon be coming to the Mac, possibly as soon as Apple's Worldwide Developers Conference in June. Siri is a major feature of iOS, and its speech interface may soon be coming to the Mac, possibly as soon as the Apple Worldwide Developers Conference (WWDC) in June. Proof that Siri for Mac is upon us comes from MacRumors. The site gained access from a reliable source to screenshots that show a Siri wavform icon in the Dock, and a Siri menu bar icon. 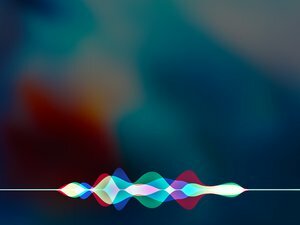 According to MacRumors, clicking either icon shows an indicator that Siri is listening for you to say a command, and the user can also activate Siri by saying, “Hey Siri,” as you would on iOS. MacRumors points out that the icons may change between now and WWDC, and that the company may decide to not ship the feature at the last minute if it doesn’t meet set standards. To get confirmation about Siri on the Mac, I asked Siri on my iPhone. I didn’t get then answers I was looking for. 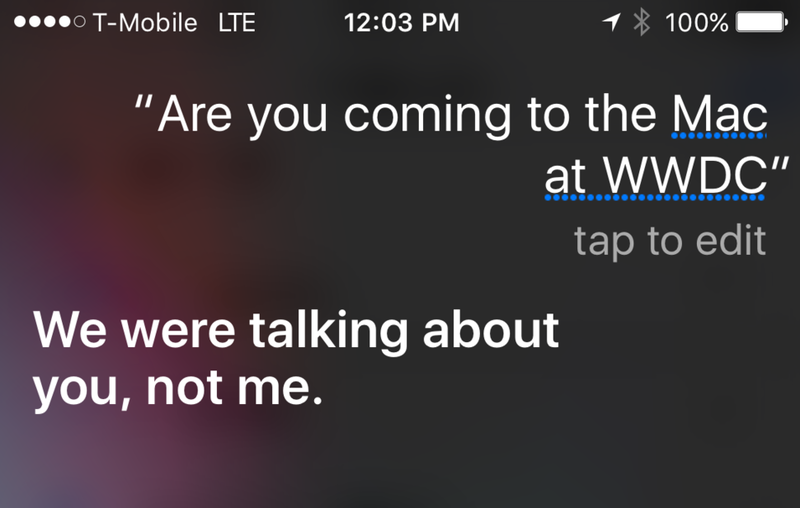 Why this matters: Siri exists for iOS devices, Apple TV, and Apple Watch. 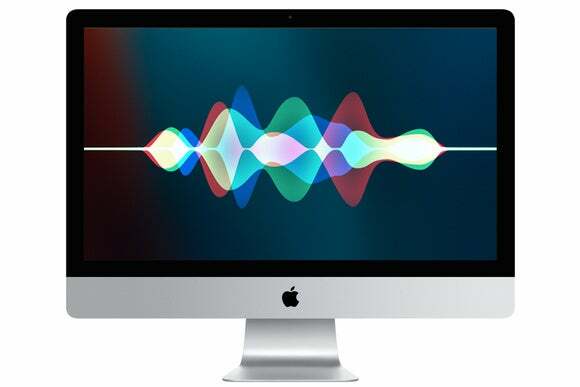 While Siri may not be as much as a necessity to the user experience of the Mac than it is on the other devices, speech is become a more prevalent—and perhaps even preferred— way to interact with our devices. And Siri helps unify the interfaces for the company’s devices. 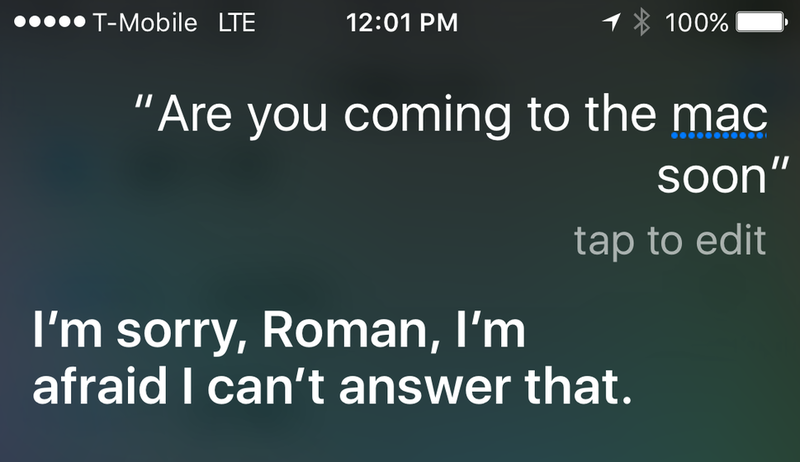 Could Siri on the Mac lead to Siri implementation on devices that support Apple’s HomeKit? With the growing popularity of Amazon’s Echo and the unveiling of Google Home on Wednesday, Apple needs to demonstrate that Siri is versatile and worth it for a third party to implement.